Sharp tailoring, casual looks and denim inspiration join the new menswear collections for the season. Explore new in casuals, including patterned polos, waffle tees and graphic t-shirts. 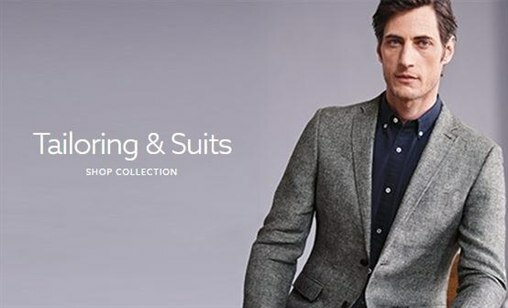 For your formal wardrobe, browse the newest sartorial looks, transitional suits and premium pieces. Featuring new textures, cut-and-sew styles and Oxfords, discover the new additions to the shirt collections.